RaffleLink offers a complete online raffle service from start to finish. Get linked to less stress and more sales. 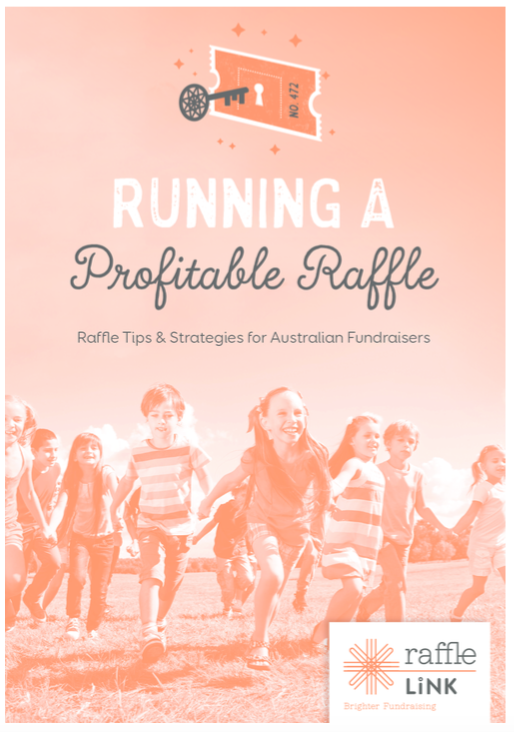 so that you can focus on your end goal – promoting your cause and fundraising!